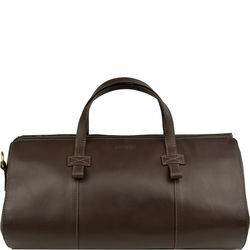 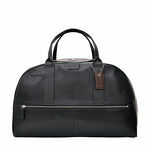 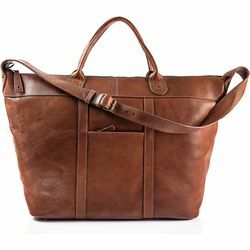 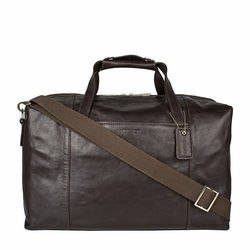 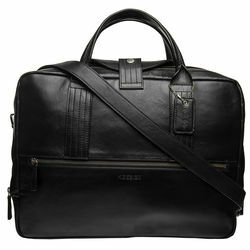 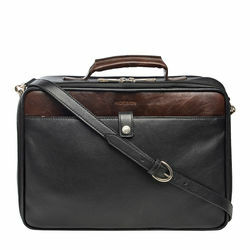 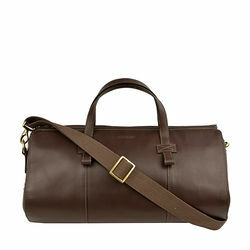 This fun Duffel bag is an amazing buy for a weekend getaway. 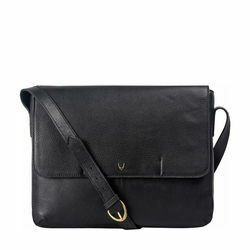 The zip closure & flap buttons make it very easy to use. 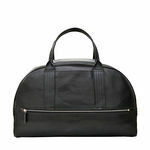 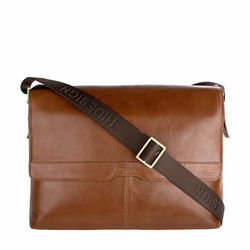 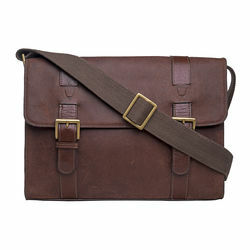 The bag also consists of a zip pocket at the back. 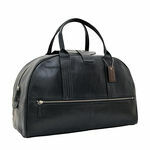 -Front- 1 metal zip pocket, Hidesign branding, small flap with press button -Inside- 1 main compartment, 1 zip pocket -Back - 1 metal zip pocket -Shape - Travel/duffel bag -Closure - zip closure and small flap with press button. 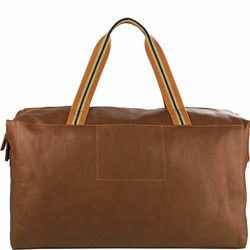 This fun Duffel bag is an amazing buy for a weekend getaway. 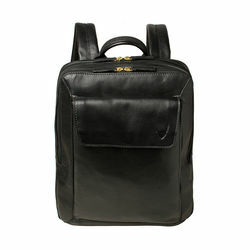 The zip closure & flap buttons make it very easy to use. 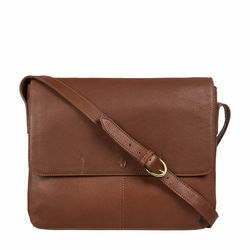 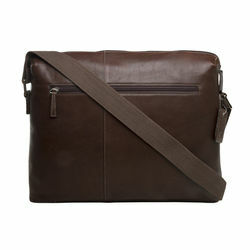 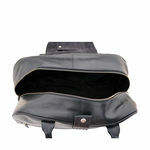 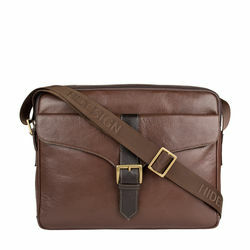 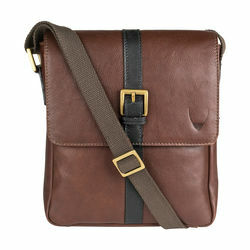 The bag also consists of a zip pocket at the back. PRODUCT DETAIL -Front- 1 metal zip pocket, Hidesign branding, small flap with press button -Inside- 1 main compartment, 1 zip pocket -Back - 1 metal zip pocket -Shape - Travel/duffel bag -Closure - zip closure and small flap with press button.